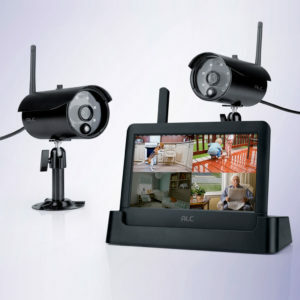 Need more coverage for your Observer 7” Connected Touch Screen Wireless Surveillance System? 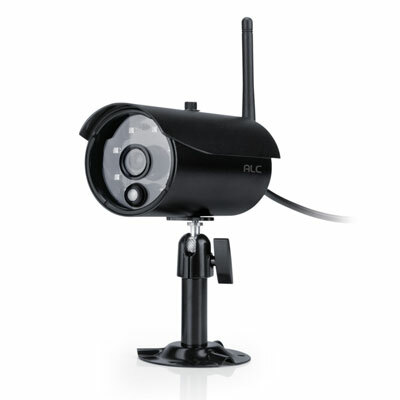 Purchase up to (2) more indoor/outdoor cameras for a total of 4 cameras compatible with system model AWS3266. 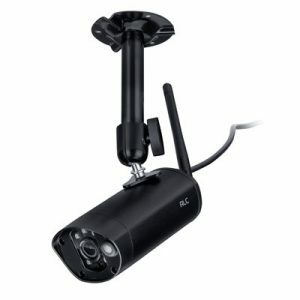 Expand your coverage of surveillance with up to 4 cameras in total. 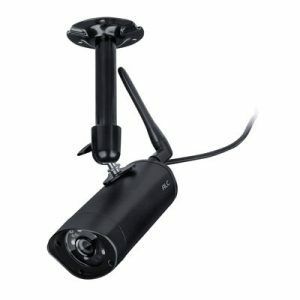 Benefit: Feel confident positioning these metal housing, weather-proof cameras outdoors, even in inclement climates. 6 surface-mounted high-power Infrared LEDs allow you to view potential security risk to your family or business, even in the dark up to 50’.